With GitHub Education, your work will speak for itself. Build your portfolio, grow your network, and level up your skills. 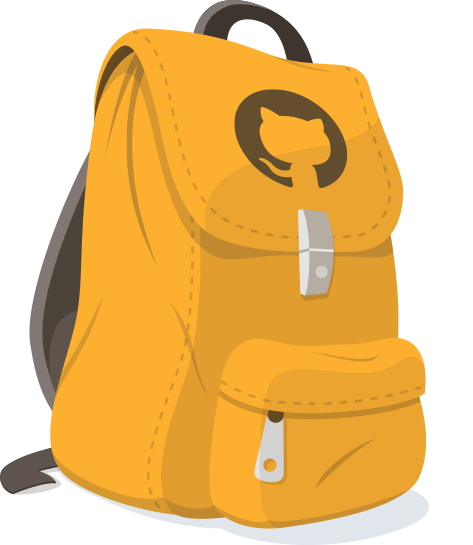 Build the tech community at your school with training and support from GitHub. Campus Experts learn public speaking, technical writing, community leadership, and software development skills that will help you improve your campus. Hackathons are creative events where students learn, build, and share technical projects in just a few days. 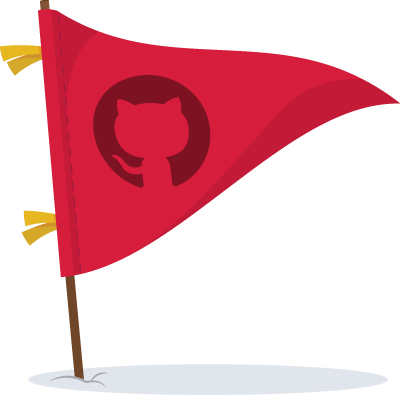 For first-time hackathons, GitHub will help kickstart your event with a $1,000 grant through our friends at Major League Hacking. 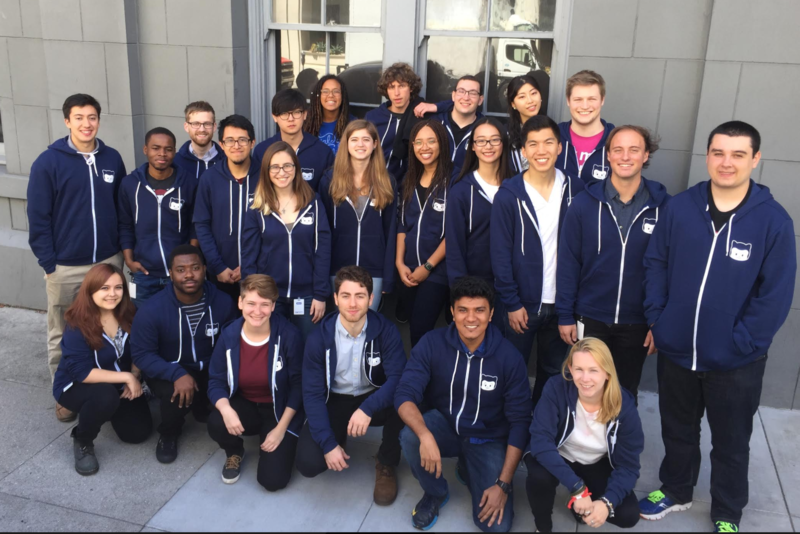 Every summer we welcome talented interns in engineering, marketing, sales, legal--even education. As a GitHub intern, you’ll work directly with Hubbers in our HQ in San Francisco, and get direct experience from GitHubbers on real projects. Applications open in the fall semester for the following summer.